Here at Hubworks, we are proud of our robust line up of business apps for both iPhone and Android. 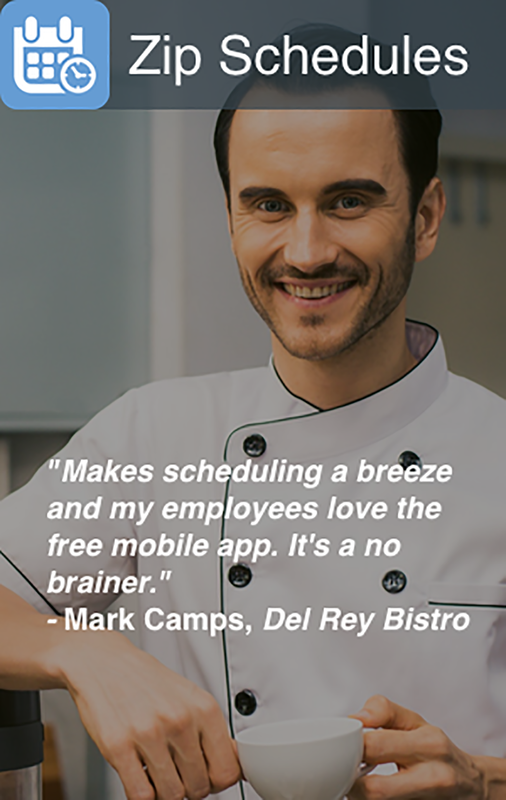 We are excited about helping you accelerate your business with our employee scheduling app, task management app, and time clocking app – just to name a few. Here we've compiled a list of some of our customer's favorites for you to check out. 1. 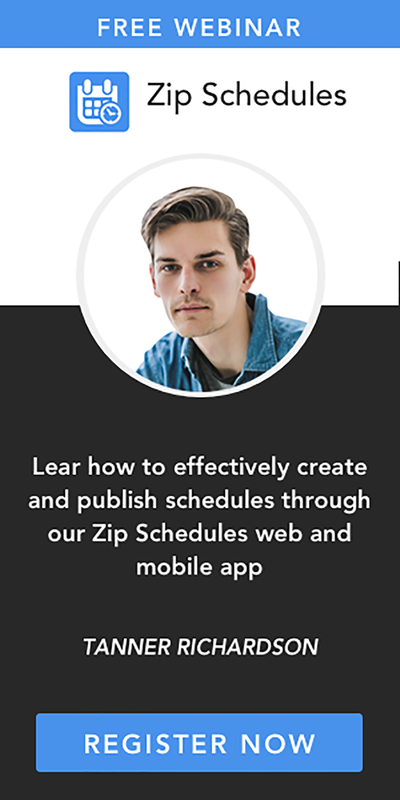 Zip Schedules –a business app that simplifies the way you create and manage employee scheduling. With this unique app, it's easy for everyone to stay in the know with clear, manageable, and easy to access schedules. 2. Zip Clock –a business app that automates employee time tracking software, keeping you compliant with labor laws and in the know. Even with a great schedule, you still want accountability and compliance. Zip Clock keeps you in control, with oversight of what is actually going on in your restaurant or retail space.